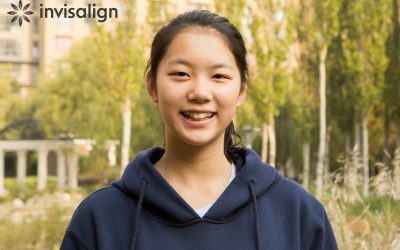 If you are thinking about getting braces, have just started wearing them, have had them for some time or are just interested in orthodontics, this site will be of interest to you. 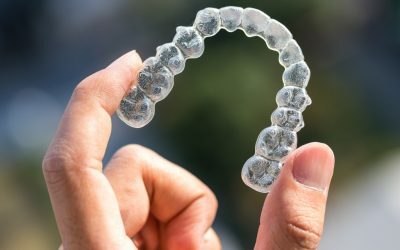 It contains articles on everything from traditional metal braces to the latest lingual braces, Invisalign, invisible braces, clear brackets, retainers, how to get by with braces, the latest advances in orthodontics, new products and services, dental news and exhibitions. 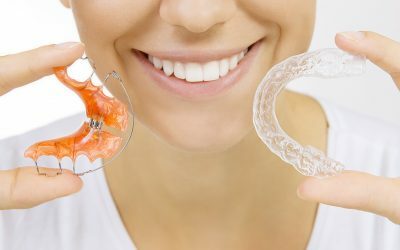 There are also links to some great adult braces blogs and video’s, articles written by orthodontists, orthodontic staff and patients, orthodontic academic research and opinion as well as plenty of general information about what it is like to undertake adult orthodontics and how to survive wearing braces. 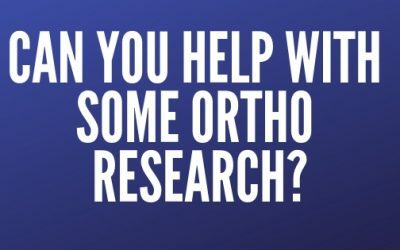 I have recently been contacted by an orthodontic researcher asking for help from patients. 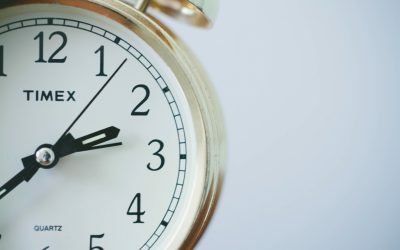 Here is your opportunity to shape how treatment outcomes are measured. 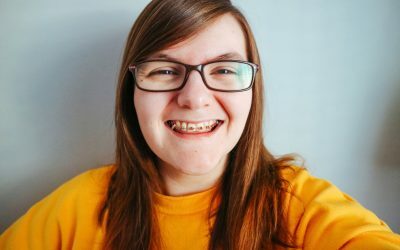 I’ve been really looking forward to publishing this interview with the wonderful Cleo and here it is! 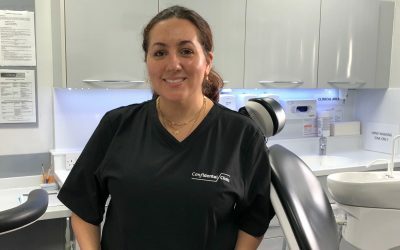 In this video, a patient describes her experience getting TAD’s and how to look after them after they have been placed. 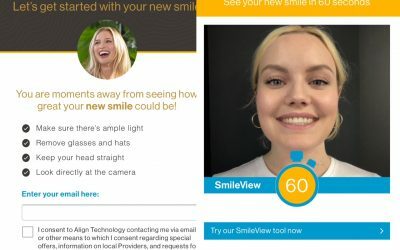 The theme of this years’ British Orthodontic conference was Ortho 360. 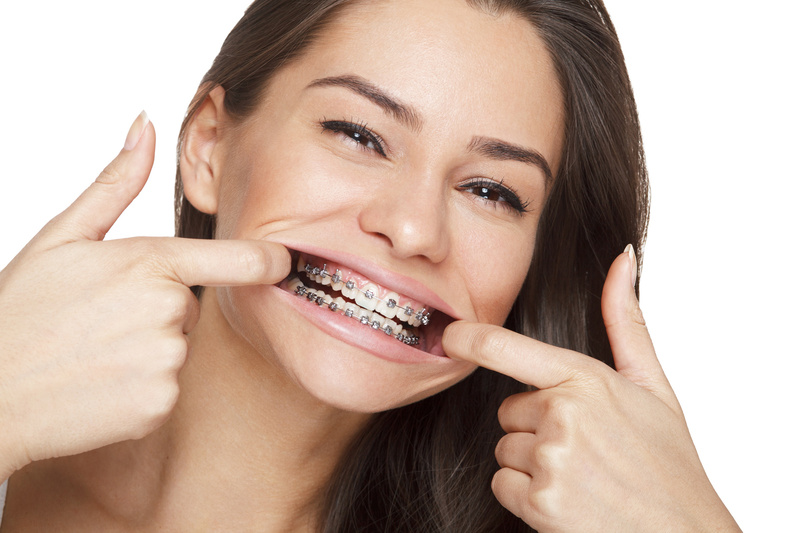 Find out what happens during an orthodontic conference. 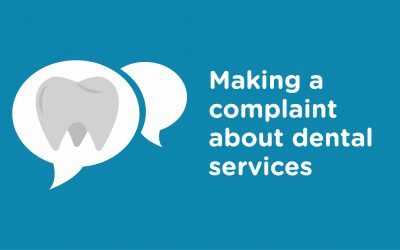 Has making a complaint just become easier? 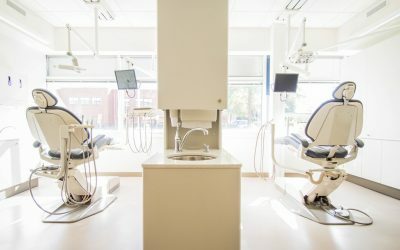 Has making a complaint about dental services become easier following the publication of six new universal principles for complaint handling? 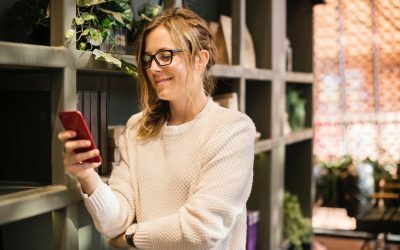 Can text message reminders help during orthodontic treatment? 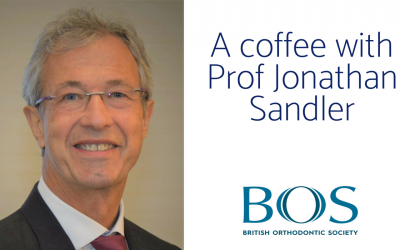 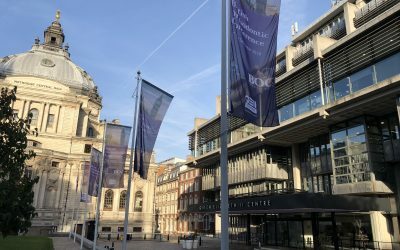 In this post, I’m delighted to share a fascinating interview with the President of the British Orthodontic Society, Prof. Jonathan Sandler.